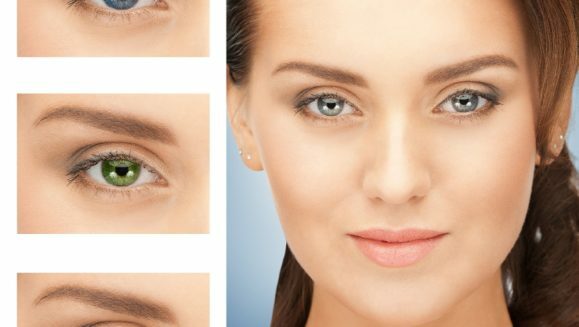 I’m looking for stores that sell colored contacts – I don’t really want to buy them online, so where should I go? It is fine if you have a place online that sells them. Give me any place where I can buy colored contacts. I don’t need prescription contacts. I just want the color. P.S. I have brown eyes. There are Halloween stores or theater costume stores that sell them – that’s one idea. The best place to go is local department stores that have Optical departments. More and more of them are stocking contact lenses themselves in their own dispensaries. 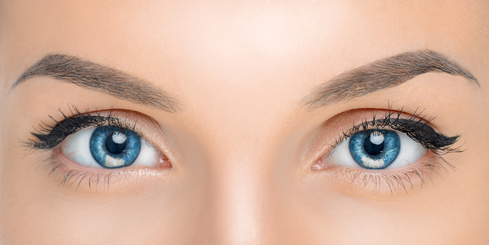 They’re starting to carry colored contact lenses more and more now. The ones you’ll get at a place like that will be good ones, although not dirt cheap. 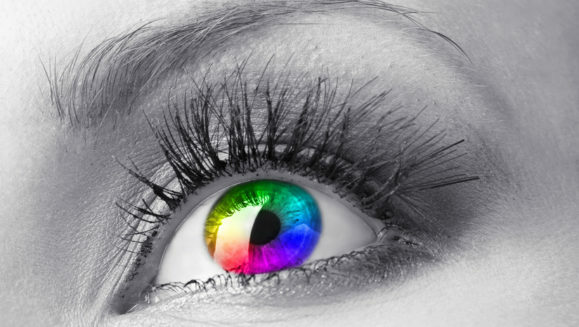 Cheap colored contacts should be avoided because they use cheap ink that is sometimes toxic. They can damage your eyes or you can go blind. Just get the good ones. 1) Yes, there are places to buy all kinds. I met a guy once that had black and white checkerboard eyes. 2) why did you tell us you have brown eyes? I got mine at Cha’s. but some times the brown could show so be careful what color you get. i got blue and the brown in my eyes showed….so yeh hope this helped!